Fire hose reels are located to provide a reasonably accessible and controlled supply of water to combat a potential fire risk. 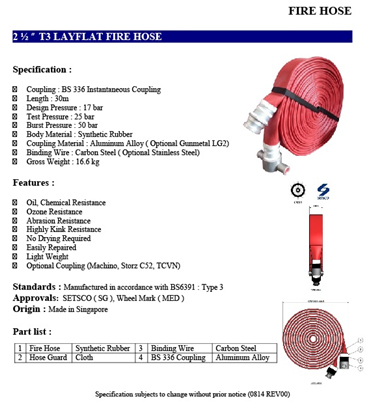 The length of a fully extended fire hose is 30 meters with a diameter of 25mm. A control nozzle attached to the end of the hose enables the operator to control the direction and flow of water to the fire. 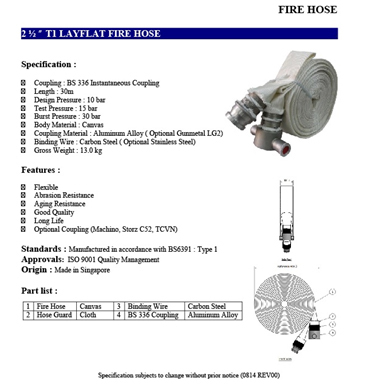 All fire hose reels come with a unique ball valve shut-off device, a plastic or solid brass hose reel nozzle and mounting bracket. There should be visible hosereel signs indicating that there is a hosereel. 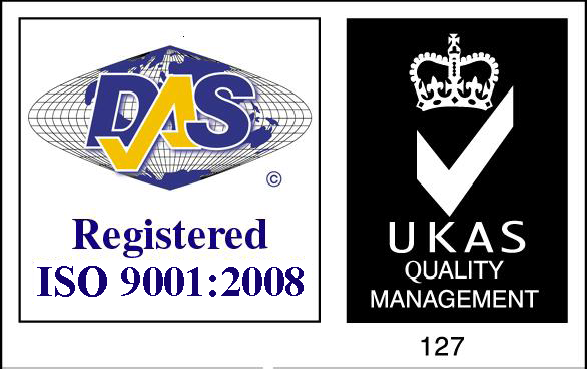 Universal Swing Hose Reels are tested and approved to BS EN671-1:1995. 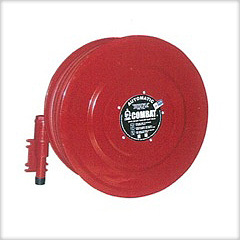 They are elegantly designed and of rugged construction providing performance and reliability for fire fighting. These type of hose reels are designed for mounting on a flat wall where access is limited or even in a recess position. 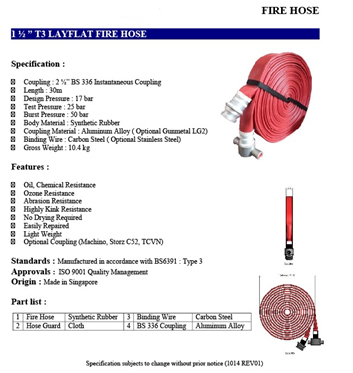 Hose Reels are supplied with a brass chrome jet nozzle, a PUB approved gate valve and an EN694 Red color Fire Hose. It is available in two sizes namely the 3/4″ or the 1″ diameter type.